The Swire Properties Community Ambassador Programme and The Boys’ & Girls’ Clubs Association of Hong Kong (BGCA) are jointly organising the “Books for Love @ $10” charity sale. The book sale aims to promote a love of reading in a green and affordable way whilst contributing to a meaningful cause. 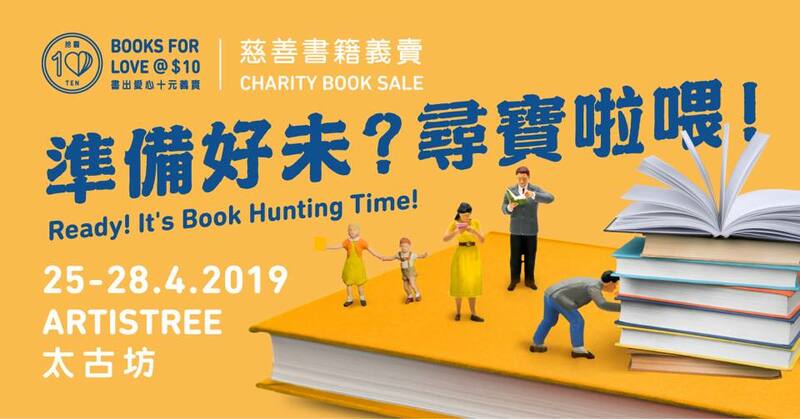 All books collected from the book drive campaign will be sorted by volunteers and put on sale for HK$10 each at ArtisTree, Taikoo Place, with all proceeds going to charity. NGO beneficiaries this year include The Boys’ & Girls’ Clubs Association of Hong Kong (BGCA) and Agency for Volunteer Service (AVS); with proceeds going towards BGC’s “Treasure” child development project, and AVS’ efforts in promoting volunteerism. So come buy a book and support the environment by reusing donated books. About The Boys’ & Girls’ Clubs Association of Hong Kong (BGCA) : Founded in 1936, The Boys’ and Girls’ Clubs Association of Hong Kong (BGCA) was established to serve children and youth throughout different eras with its need-specific and community-based service in its comprehensive service network. About Agency for Volunteer Service : Agency for Volunteer Service (AVS) founded in 1970, is a nonprofit organization with the vision to build a civil society and caring community. AVS is dedicated to playing a proactive and pivotal role in the promotion and development of sustainable volunteerism, and to develop partnerships with all sectors of the community to provide value added and quality volunteer service. The Women of Hope (WOH) was established in 2014 to recognise Hong Kong’s influential women who tirelessly champion the calls for social justice for women, children and our community, as well as those who astound our city with their ability to create, inspire and offer hope to all, both at home and abroad. 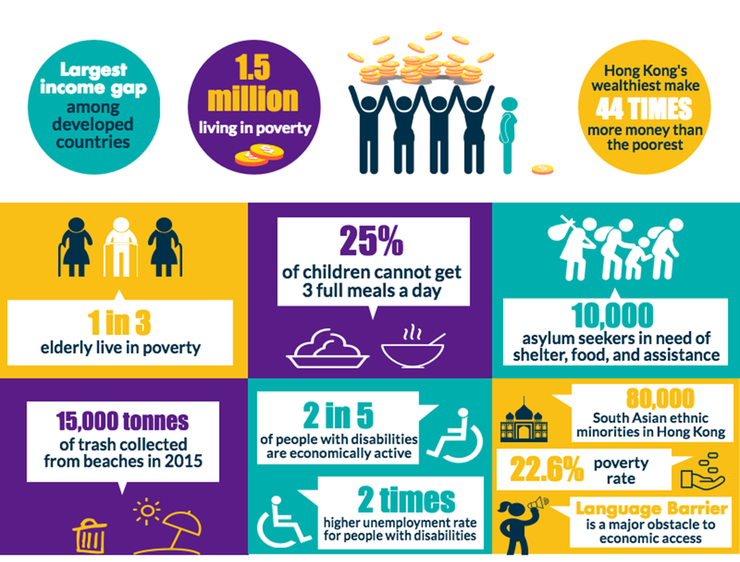 On Friday 17th May, 2019 The Women Of Hope Awards Fundraiser Luncheon will be held at JW Marriott, Admiralty. All proceeds raised from this event will help further the work and reach of the HKAHF’s Cancer Fund, by helping the sick who do not have the financial means and immediate access to high cost treatment (such as PET, CT scans or MRIS and breast screening – mammograms) and also allow them the use of the Adventist Hospital Oncology Centre. To register and purchase tickets, please follow this link. About Hong Kong Adventist Hospital Foundation: Hong Kong Adventist Hospital Foundation’s Charity Outreach Programs were set up to support financially disadvantaged patients from around the region. Their mission is to assist and support those people whose quality of life could be dramatically improved by medical treatment, yet lack the financial capacity to even consider seeking proper help. Through the Outreach Programs, they have been able to contribute to the society and have helped to restoring joy and happiness to families that have been plagued by ongoing suffering, pain, and uncertainty. HKAHF’s Charity Outreach Programs are a multi-faceted care service, providing assistance through financial contributions and is complementary to support the public sector. HKAHF depends on your generous and kind support to extend its life-changing initiatives. This one-day workshop is an approach to perceive the energy of nature and its healing powers. During the day, experiential activities will help the participants to understand and enhance their perception of energy in themselves and in nature, particularly with trees, and their connection to their intuition. 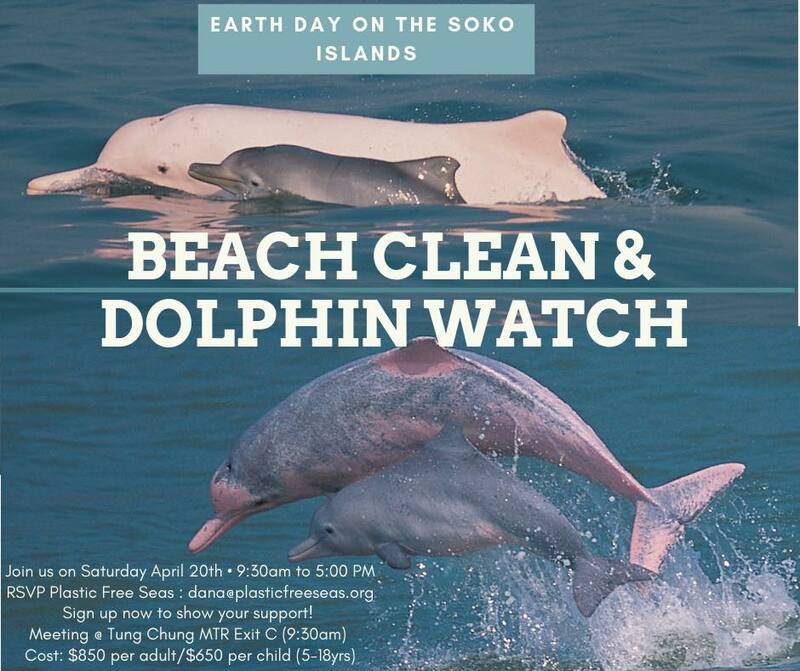 The participants will also practice their connection to trees and to earth (grounding) and learn how to recharge themselves with the energy of nature. 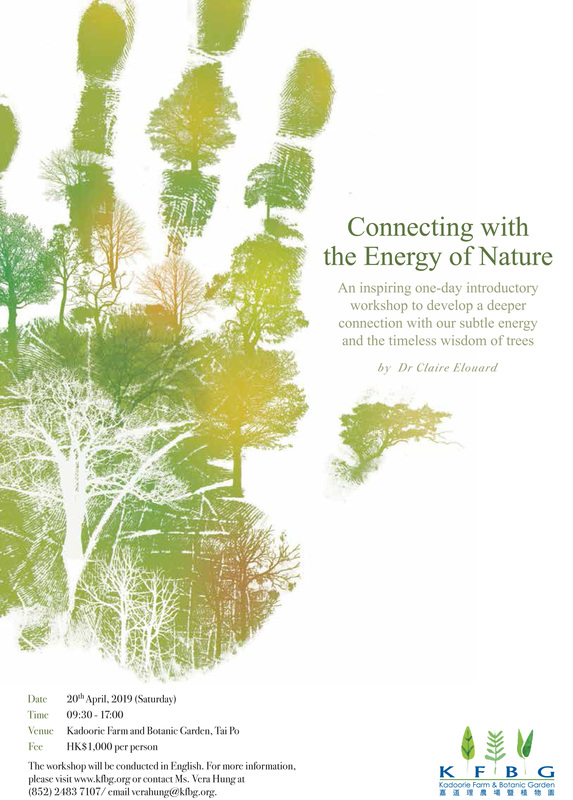 5-day Energy of Nature – Level I is available for those who would like to have an in-depth understanding of this topic. Dr. Claire Elouard from France spent her early childhood in Senegal, Africa, and later studied in France. She has a Master’s degree in Biology and a Ph.D. in vegetal ecology from Universities in France. She conducted her field research for her Ph.D. in Indonesia, and afterward spent eight years doing research in forest pathology and ecology in Malaysia and South India. Subsequently, she directed an environmental project in the Mumbai area in India, from 2001 to 2015. She has been coming to KFBG for over 10 years delivering her workshops on the “Energy of Nature”. Dr. Elouard has been deeply connected with nature since childhood. She later developed her perception of nature’s energy and deepened it by learning about the Hindu philosophy on the five elements and their corresponding chakras. She has been teaching people to communicate with nature and perceive its energy since 2004 in India, France, Taiwan, Hong Kong, Singapore and China. Perception and identification of energy in nature and oneself. Practice of one’s connection to earth (grounding) and its energy. Practice of one’s connection to intuition. Connection to trees and their healing powers. Learn how to revitalise oneself with the energy of nature. Note: the workshop’s agenda and contents can be modified depending on weather conditions, and other external factors, in accordance with Dr. Claire Elouard’s professional advice. To make this workshop happen, KFBG has subsidized most of the workshop’s costs. 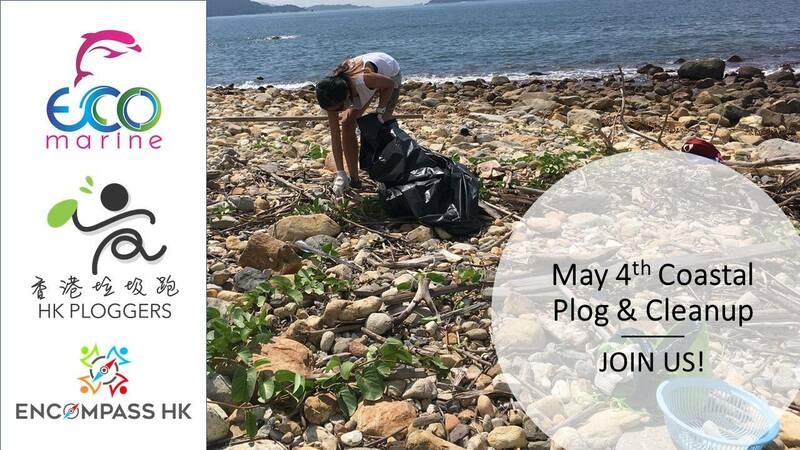 Please click here for the online registration and payment (HK$1,000) online on or before 6th April, 2019. Upon receipt of the application form and payment, a confirmation letter will be sent to you by email within 5 working days. If payment is not received within one week of registration, your reservation may be cancelled and the space released for others. Payment is not refundable after confirmation. Enquiry: For enquiries, please contact Ms Vera Hung at 2483 7107 or edu_programme@kfbg.org. Note: Please note that this is an experiential workshop. Participants are required to participate fully in all exercises to ensure progression. Participants will not be admitted after 10:00 on the activity day. To ensure the quality of the workshop for all participants, KFBG reserves the right to select participants for this workshop if we feel necessary. For unsuccessful applications, a full refund will be arranged by bank transfer or cheque within one month. Two weeks’ notice will be given to participants in the case of cancellation due to under enrollment (below 6 registered participants). In such a case a full refund will also be arranged accordingly. This is not expected as Claire has been teaching with us for several years and is always in high demand. 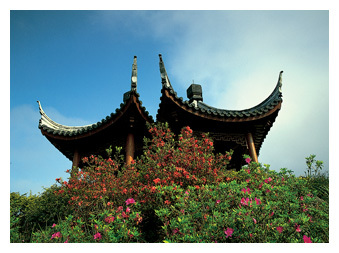 About Kadoorie Farm and Botanic Garden: Kadoorie Farm and Botanic Garden (KFBG) spreads over 148 hectares of land on the northern slopes of Tai Mo Shan, Hong Kong’s highest mountain, near the town of Tai Po. KFBG has a deep-set valley between two ridges, with a stream running steeply down through the forest. On the slopes there are forest, theme gardens, vegetable terraces, 8km of walking trails, 9km of roads, and conservation and educational facilities. 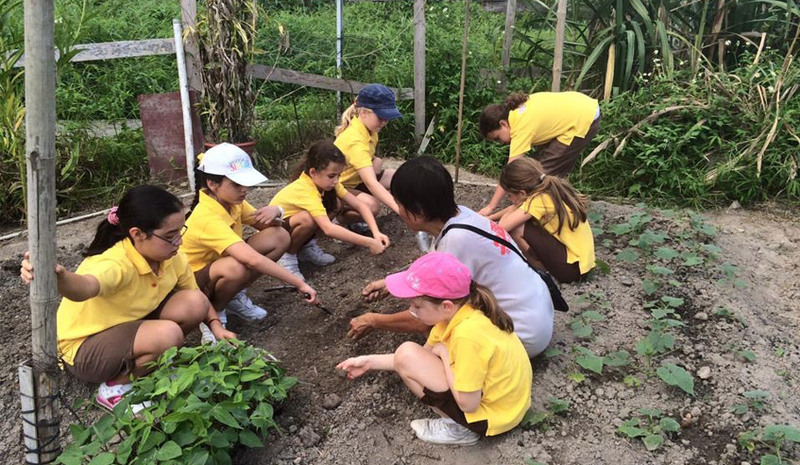 The Farm was established in 1956 to provide agricultural aid to farmers in need of support to help them lead independent lives; and to provide leisure and educational experience for the public. The theme gardens were designed and planted from the 1960’s onwards, and through planting, natural process and protection from fire, what was once barren scrubland is now mature forest. Visitors are welcome.